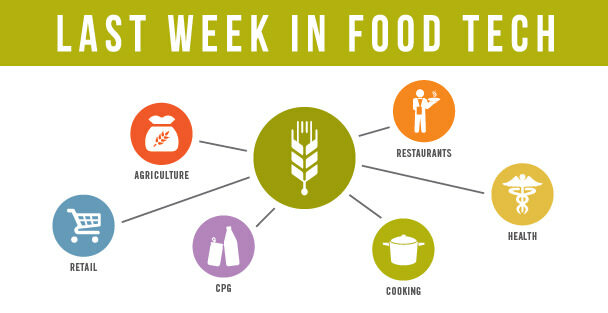 From more food delivery fundraising news to AgFunder’s announcement of its first successful campaign, these are our top stories from last week in food tech. Like what you read? Feast your eyes on the full roundup here. Or better yet, sign up for our newsletter and get the latest and greatest in food tech delivered to your inbox every week. 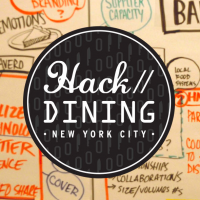 The Food+Tech Connect hackathon is back, and this year we’re tackling dining at Hack//Dining NYC (June 27-29)! 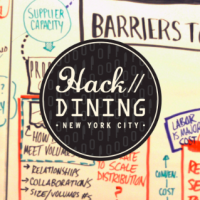 In partnership with Applegate, Google and Chipotle, we’re bringing leading restaurant and foodservice industry rabble-rousers together with tech and design nerds to re-engineer the future of dining. Applications open on April 21. Click here for more info. Over the past few months, investors have poured an astounding $177 million into food delivery startups. So to help you get a handle on the investment bonanza, we’ve complied a handy roundup of all the recent $5 million+ action. BioConsortia’s unique system uses the latest genetic tools to identify the best combination of microbial consortia, diverse, tiny organisms that live on crops and in soil, to improve crop productivity. Startups like Lyft, SpoonRocket and Handybook have formed the backbone of a strange urban economy: one in which massive venture-capital injections allow money-losing start-ups to flourish, while providing services that no traditional, unsubsidized business can match. 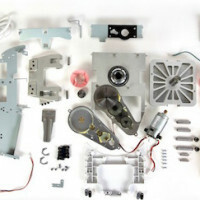 The Series B round included participation from Series A investors Cornerstone Opportunity Partners, Independence Equity, Great Oaks Venture Capital as well as from CSA Partners, Silicon Valley Bank and other angels. It plans to expand its AmazonFresh offering beyond its current three markets, CEO Jeff Bezos confirmed in his 2013 letter to shareholders published last week. Crowdfunding platform AgFunder wrapped up its first successful campaign with the close of an $800,000 seed investment for OnFarm, a provider of data and analytics software for farmers.